Love music? We do, too. 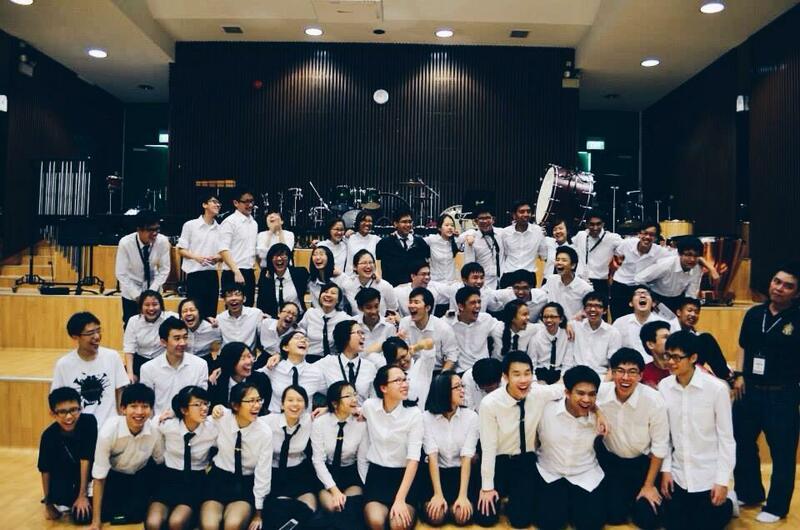 The Raffles Symphonic Band (RSB) is a group of students who share a common passion for playing and performing. Band brings us something that nothing else can replace – the euphoria of immersing yourself in the music. Regardless of whether you come from a band, or if you want to pick up a new instrument, the band welcomes everyone with open arms. Established in 1982 as Raffles Junior College Symphonic Band, RSB puts up two concerts annually under the baton of our conductor Mr Lim Yean Hwee. 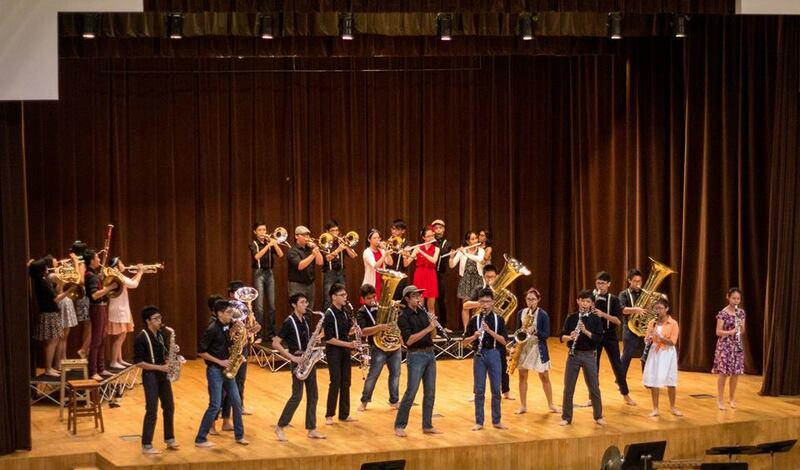 Held in the month of May, A Tempo is RSB’s showcase concert, where the band tackles challenging pieces. Last year, the band performed Stravinsky’s world-famous piece, The Firebird, which lasted for twenty minutes. Despite the initial struggles, learning a piece out of our comfort zone made the process all the more fulfilling. Our year-end concert, Bandemonium, features comparatively light-hearted and accessible tunes, never going without a Christmas classic or two! Just last year, RSB ventured into uncharted waters by introducing a choreographed act, where members paired movement with music. RSB also holds events along with its counterparts from the Raffles family, RI Military Band and RGS Symphonic Band, to build a supportive band community. Annual events like React and Tune-In, as well as band exchanges, provide opportunities for us to listen and learn from other bands and meet fellow musicians. 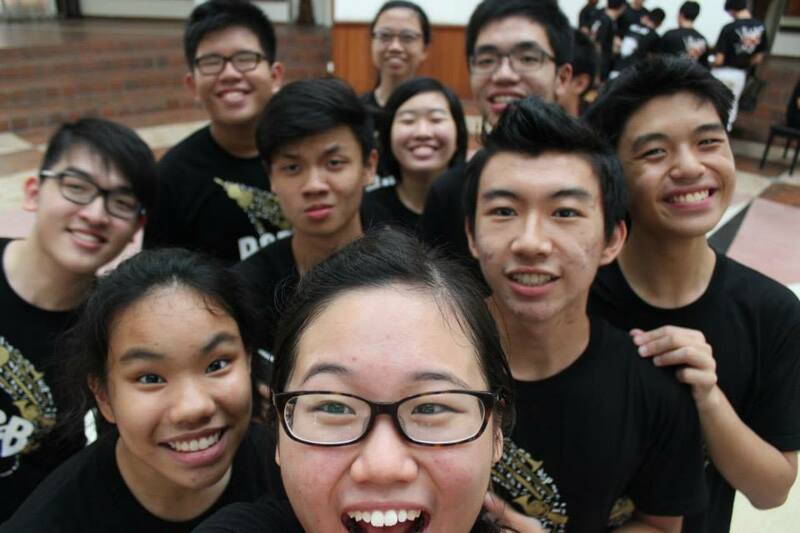 With an unusually small batch of 15 people, RSB is a tight-knit and friendly community, where our members always look forward to band practices and get together outside of CCA sessions to bond as a batch. The long practice hours allow us to forge meaningful bonds- and also mean that we are a little too familiar with each other’s strange antics! RSB holds practices twice every week, with additional practices leading up to performances. Although we admit that band members will have to work hard and be able to commit to the practice schedule, we have no doubts that the experience is definitely rewarding. 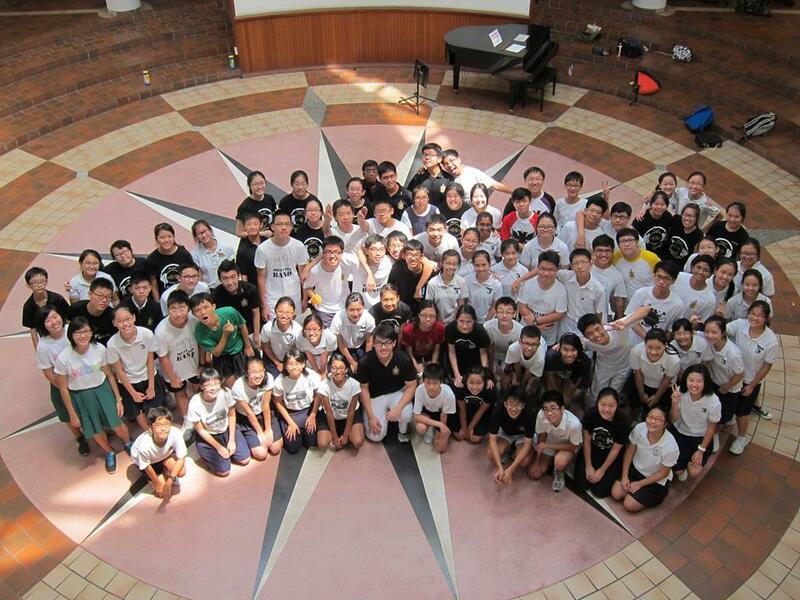 RSB cannot promise you an easy time, or a relaxed CCA life, but what it can promise is something money cannot buy – the joy of making music together. When you look back on your school years, what you’ll remember are the experiences that you’ve had outside the classroom, and Band is something that will stay with you for life. If you think that music is something worth working hard for, if you want a challenging and interesting band experience or if you want a CCA that spices up your school life, do join us!